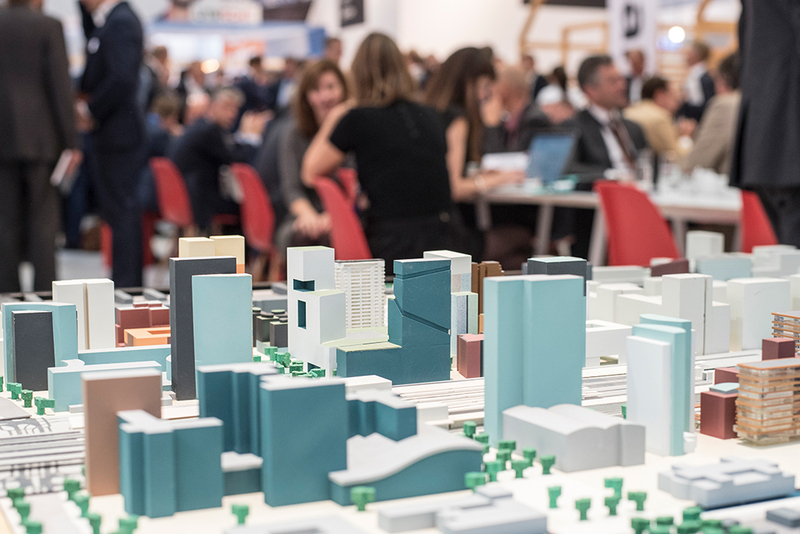 The international real estate industry will meet at Messe Munich from October 4 to 6, 2016. Number of exhibitors at EXPO REAL has increased by more than two percent. Despite Brexit and political uncertainties, the real estate industry continues to prosper. 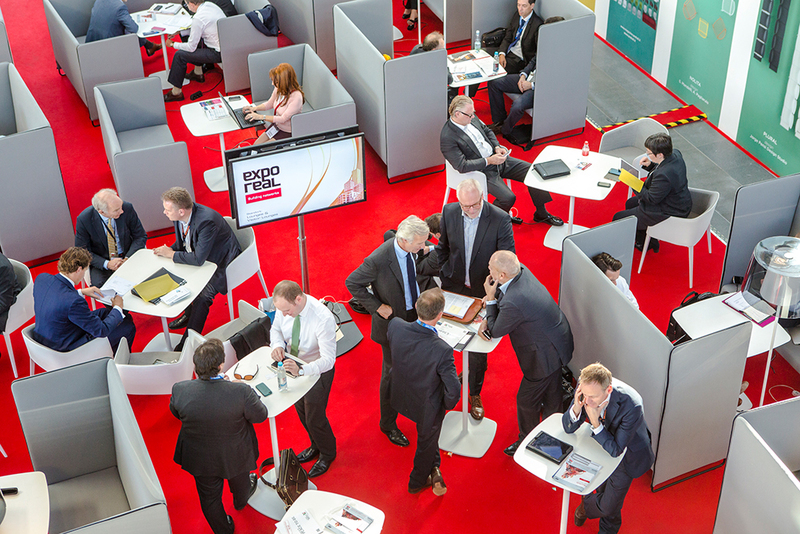 This will also be reflected at EXPO REAL in Munich from October 4 to 6, 2016; the number of exhibitors has increased again. Europe's most important network for real estate and investments provides comprehensive orientation with respect to developments, markets and trends in individual segments. The trade fair is also confirming this claim in 2016. 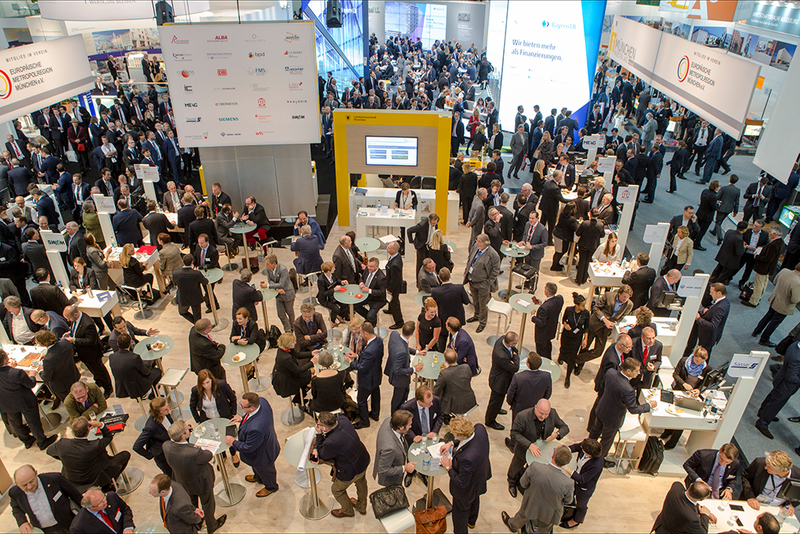 “The number of exhibitors increased again in 2016, this time by more than two percent,” Stefan Rummel, Managing Director of Messe München GmbH, explained. The top 10 exhibiting countries (apart from Germany): Austria, the Netherlands, Poland, Switzerland, Great Britain, Hungary, France, the United States, and Luxembourg as well as Italy and the Czech Republic that share 10th place. In addition, there are again numerous country pavilions. Italy is represented with a large joint booth for the first time. “We are also pleased that Stockholm is celebrating its premiere and that Budapest has returned to EXPO REAL,” Mr. Rummel said. Brexit and its consequences will naturally play a major role at EXPO REAL. For example, the audience can expect exciting, hefty exchanges of ideas between Brexit advocate and economist Dr. Gerard Lyons and the proven Brexit opponent Sir Howard Bernstein, Chief Executive of Manchester City Council, in the EXPO REAL FORUM: “Brexit: What is in after out?”. In addition, a large part in the conference program will deal with the question of how the overall economy and consequently the real estate industry will develop further; “one question, among other things, is whether thinking in cycles is over, or whether we are currently only experiencing an exceptional situation in the money and investment markets and how we are to assess this situation,” Mr. Dittrich explained. The challenges of the housing industry are a major issue, “not only from investment point of view, but also in terms of social issues. Affordable housing is scarce, and increased migration is exacerbating the problem further”. More information can be found on the EXPO REAL blog.